David Bradley is an associate professor of creative writing at the University of Oregon. 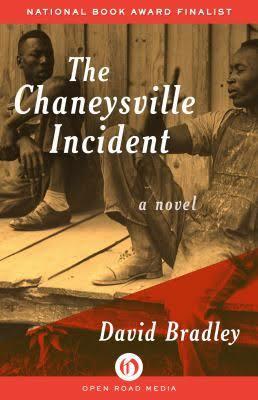 His novel, The Chaneysville Incident, won the PEN/Faulkner Award in 1982 and was a finalist for the National Book Award. The novel also earned Bradley an Academy Award for literature. 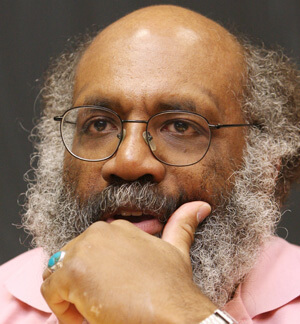 Bradley has published essays, book reviews, and interviews in periodicals and newspapers including Esquire, Redbook, the New York Times, the Los Angeles Times, and the New Yorker. Tell us how much you like David Bradley.